Why it matters: Microsoft wasn't very happy when Consumer Reports pulled the Surface's "recommended" status last year over predicted reliability concerns. The recent re-appointment couldn't come at a better time as Microsoft is gearing up to unveil a new batch of Surface hardware earlier next month. Microsoft’s Surface PCs are once again in Consumer Reports’ good graces after falling out of favor with the publication more than a year ago due to reliability concerns. 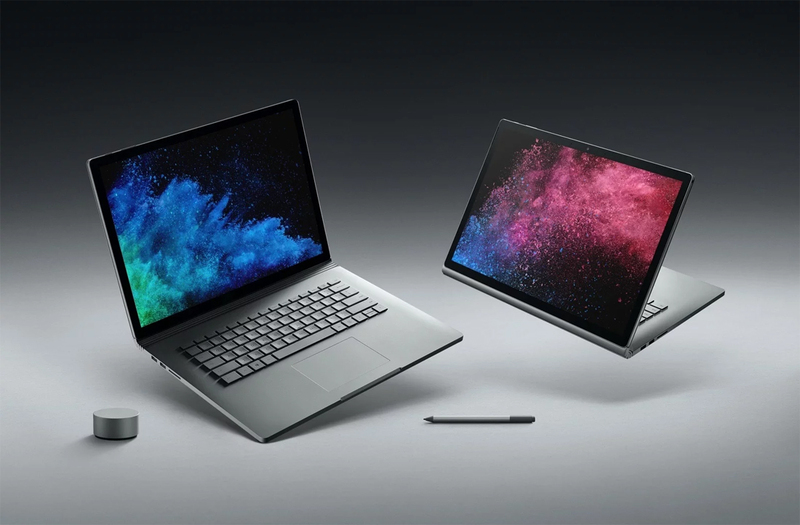 On Thursday, the consumer advocate said Microsoft’s Surface laptops are now eligible for its “recommended” status, adding that its new reliability ratings prompted the change. Specifically, the Surface Pro, the Surface Laptop and the Surface Book 2 now score high enough to be recommended. Consumer Reports also tested both versions of the Surface Go – one with 64GB of storage and 4GB of memory and the other with 128GB of storage and 8GB of RAM – but neither earned its “recommended” status due to lackluster performance in lab testing (and not based on member survey data). Maria Rerecich, who oversees all electronics testing for Consumer Reports, said they weigh processing power heavily when evaluating laptops, adding that a computer that doesn’t do well in performance testing isn’t likely to get recommended. It’s not uncommon for 10- and 11-inch laptops to struggle in Consumer Reports’ testing due their use of lower-end processors (fitting a power-hungry processor into a small chassis usually isn’t a recipe for success when it comes to effective heat dissipation and battery life). Only two devices out of 10 in that category, the Acer Spin 1 SP111-31-C2W3 and Samsung Galaxy Book 10.6, have earned the publication’s “recommended” rating. Consumer Reports points out that based on feedback from Microsoft, it is testing and rating Surface devices as laptops. Last year, some Surface devices were considered laptops and others were deemed tablets. Microsoft is expected to unveil new Surface hardware at a media event scheduled for October 2 in New York City.